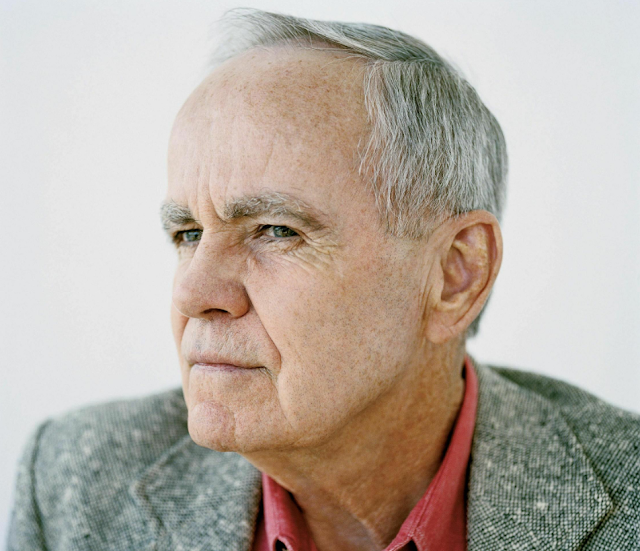 According to online UK betting agency nicerodds.co.uk, Cormac McCarthy is again the favorite to take out the lucrative prize. The agency is offering odds of 8 to 1 for McCarthy. The second favorite is Japan’s Haruki Murakami (9 to 1) with Algerian novelist, translator and filmmaker Assia Djebar currently listed in third place (10 to 1).